The maid of honor. 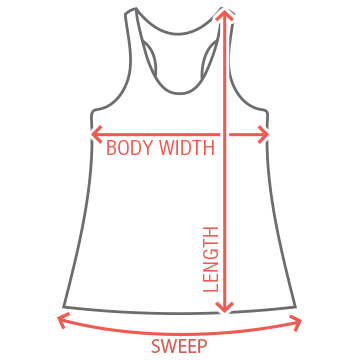 This tank top is for you! 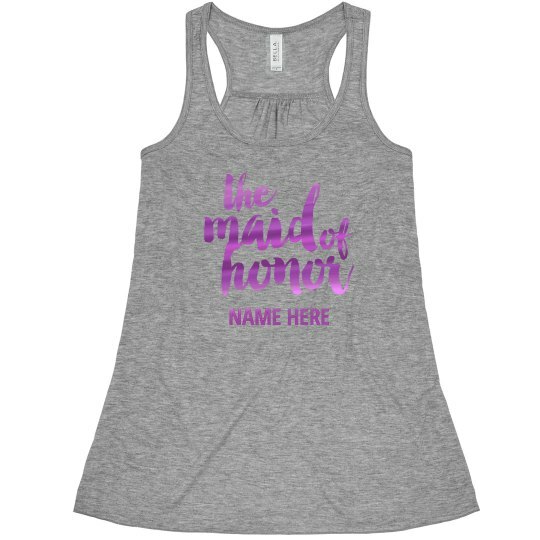 Customize this trendy tank and put your name on it. The fuschia metallic text makes this tee extra trendy. Be sure to get matching tank tops for the rest of the bridal party.